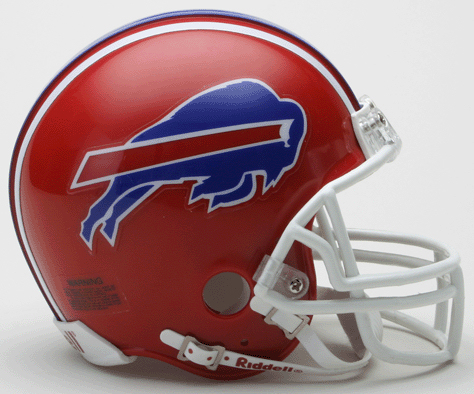 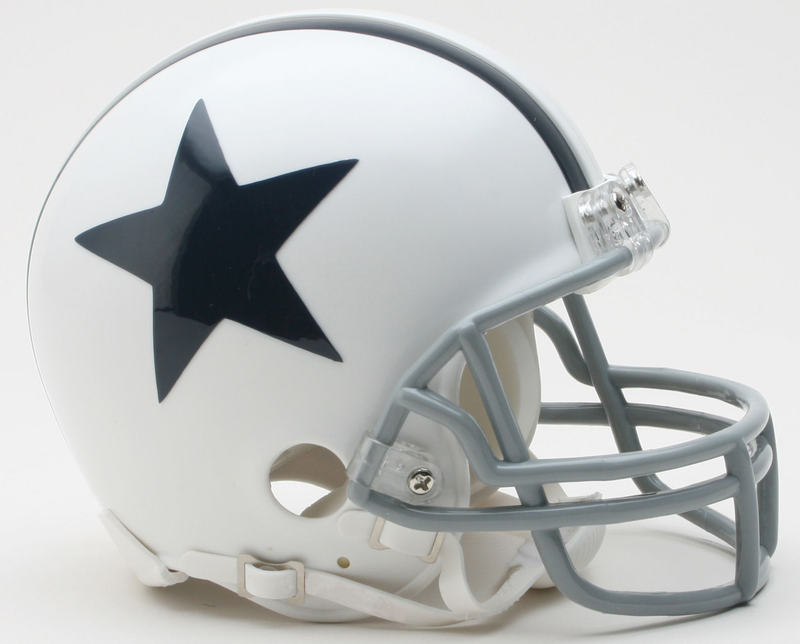 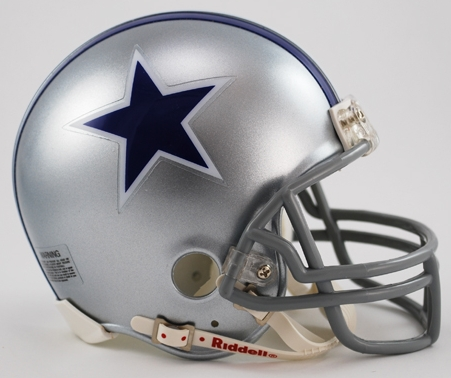 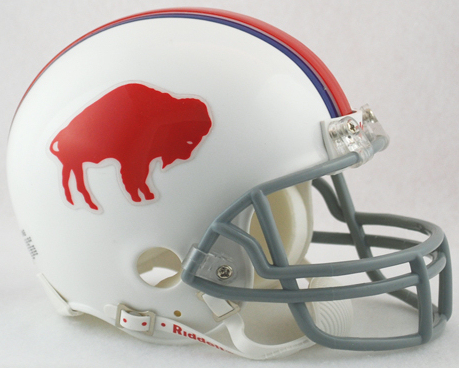 Riddell NFL Throw Back mini helmets are perfect collectible items for that NFL fan. 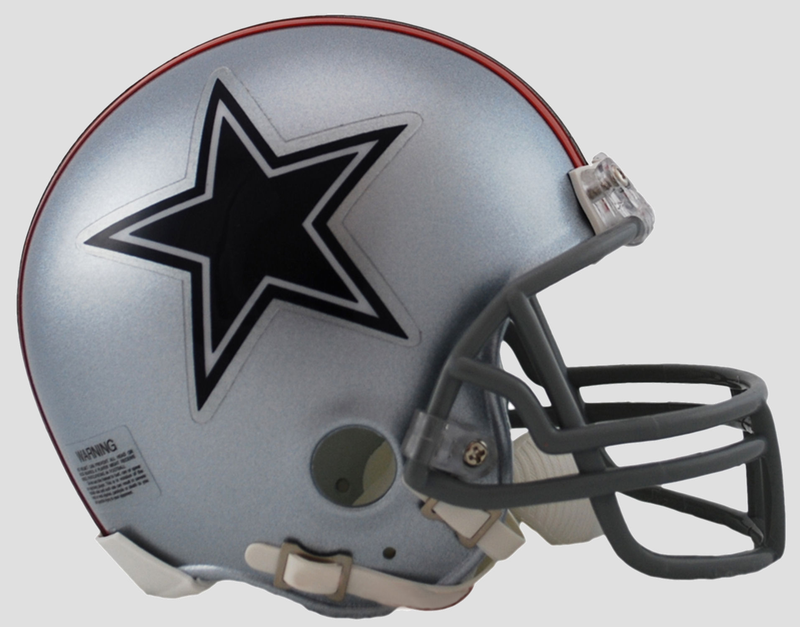 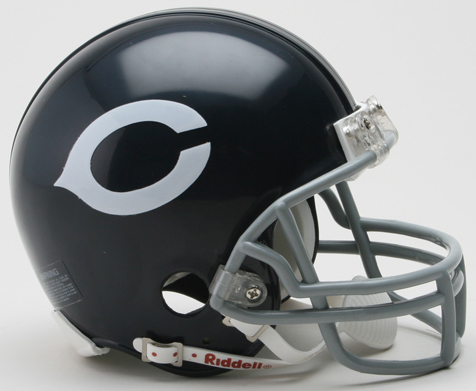 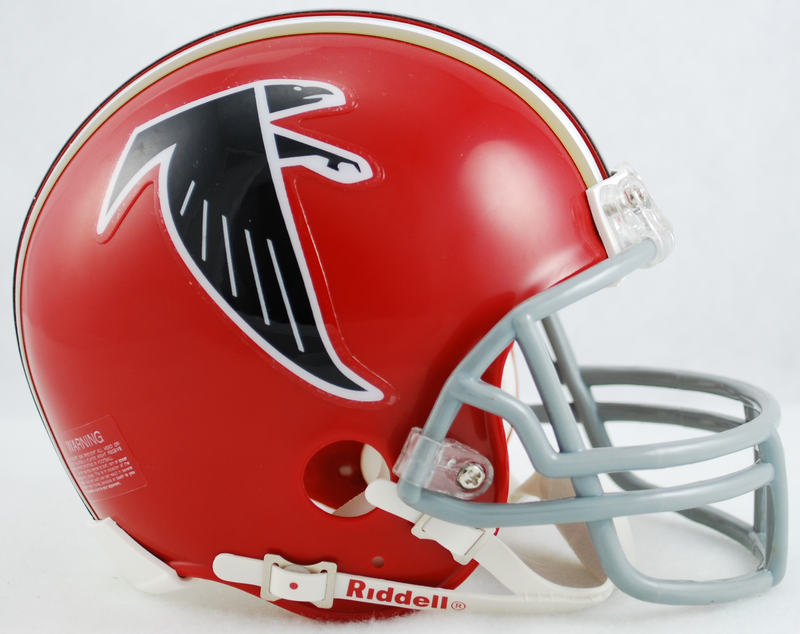 Gameday-Collectibles carries all your great past NFL throw-back mini helmets. 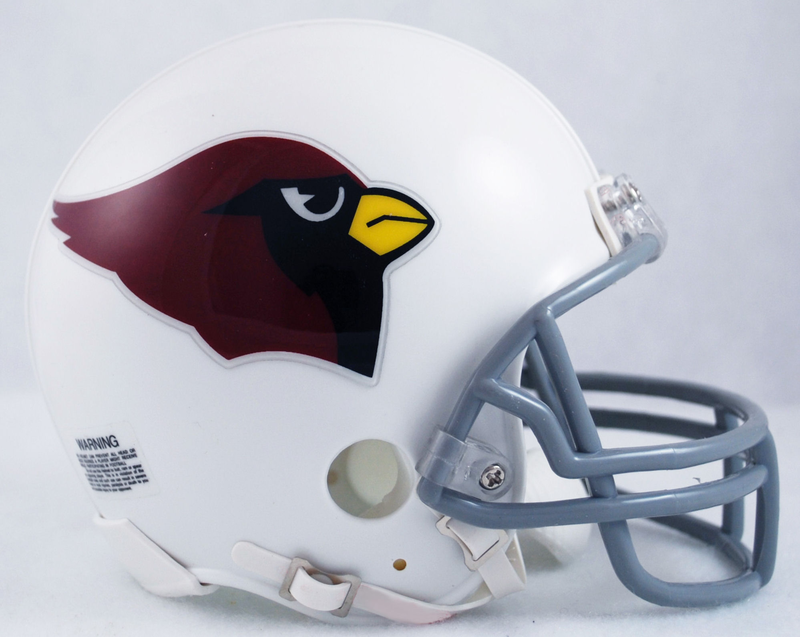 Each mini helmet by Riddell is hand crafted with realistic team decals and interior foam padding. 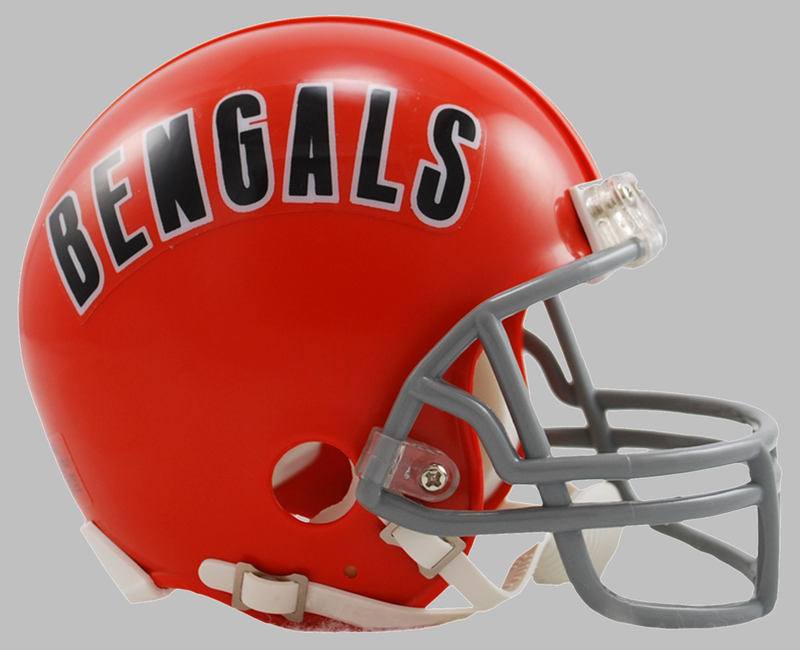 Each helmet comes with vinyl-leather chin strap. 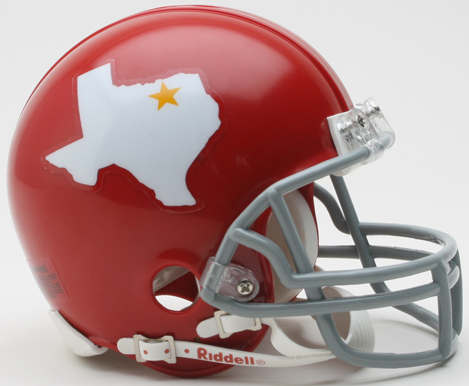 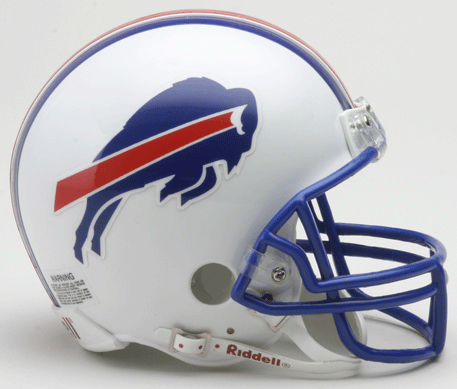 Each Riddell throw back helmet is 1/2 scale version of the NFL football helmet. 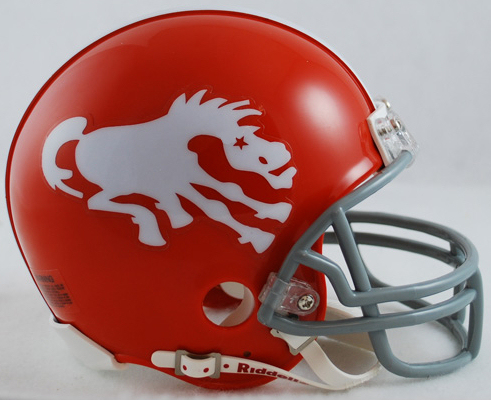 Size: 6"(L),4"(W),5"(W).